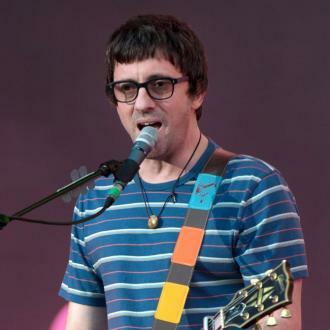 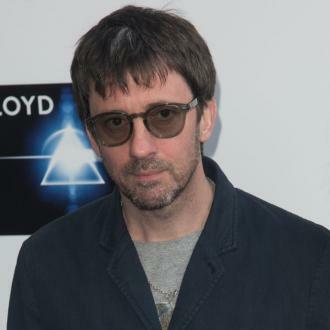 Graham Coxon releases a new double A-side single on September 28th through Transgressive Records, Brave The Storm and Dead Bees are the latest two tracks from Coxon's album 'The Spinning Top' which is his seventh solo studio album. 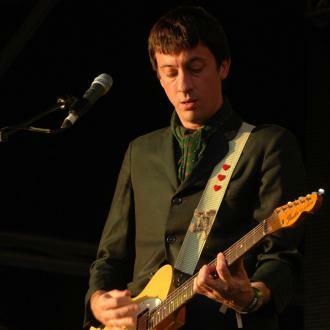 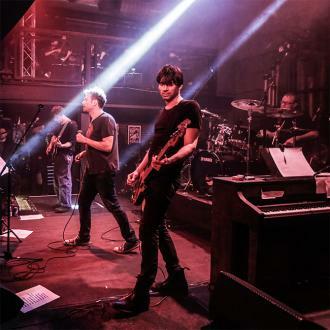 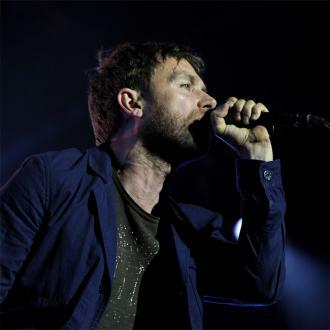 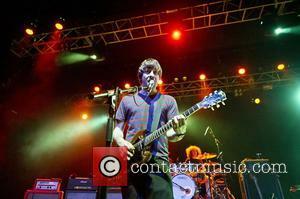 As well as working on his solo projects Graham has also played a set of special shows with his old band Blur. 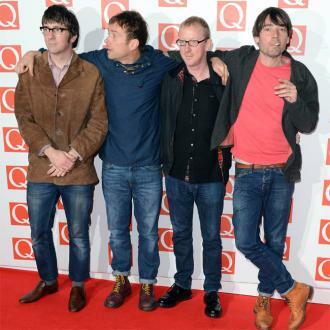 The group also headlined Glastonbury festival in June and found themselves on the receiving end of rapturous applause.